With all the strong and passionate opposition against the development of the Woodmere Club, I am one of the few who would love to have this largely unused land developed into residential homes. 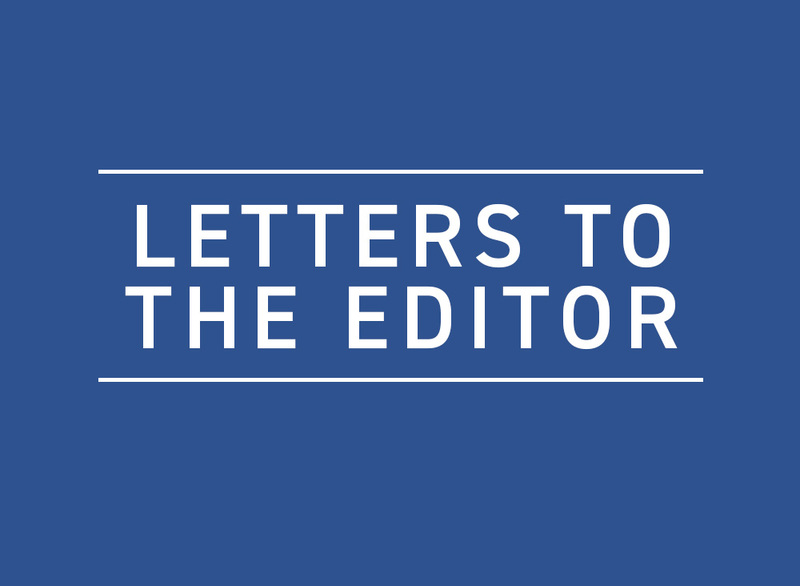 I am keeping this letter anonymous for fear of backlash from my fellow community members, but it’s an opportune time to discuss a serious issue facing many in the Five Towns and Far Rockaway. By my estimate, there are well over 600 frum young families renting in Far Rockaway alone and probably half that renting in the Five Towns. For argument’s sake, let’s say that half of them would like to settle in Far Rockaway or the Five Towns and continue to enjoy the amazing schools, shuls, and amenities this beautiful community has to offer. There are many who thankfully have parents who can help them with the down payment necessary to secure a nice middle-of-the-road house for $650,000 to $700,000 or they are one of the few who are truly self-made at age 30 and can afford it on their own. Without getting too much into my finances, my wife and I make a very nice living. However, it’s still not enough for a $3,500–$4,000 a month mortgage, health insurance, tuition for four children, highly marked up kosher food, etc. We would love to see another 100+ homes hit the market and possibly bring prices down a drop so we can compete. The answer (usually said as a snarl) “Well, find somewhere else to live” is simply stating that unless you can clear $200,000 a year (or your parents can help with your down payment), Far Rockaway and the Five Towns is not for you. That is not how it’s been and not the way it should be. I’ll let the developers answer the infrastructure concerns, but I’ve heard the counterpoints and there are solutions that would alleviate the issues, assuming they don’t end up building 300+ homes or apartment buildings. I’m writing this letter to let board members know that although we are scared to publicly support this, pretty much all renters would gladly welcome any increase in the supply of single-family homes in Far Rockaway and the Five Towns. We need it more than the opponents don’t want it. Though nothing will get built in time for me to see any benefit, and I will likely pull my kids out of local schools and move, there should still be some consideration of the demographics of the community and how its growth is totally limited. One point that needs to be made in the context of our committee’s mission is a statement from Councilman Bruce Blakeman at the May informational meeting. 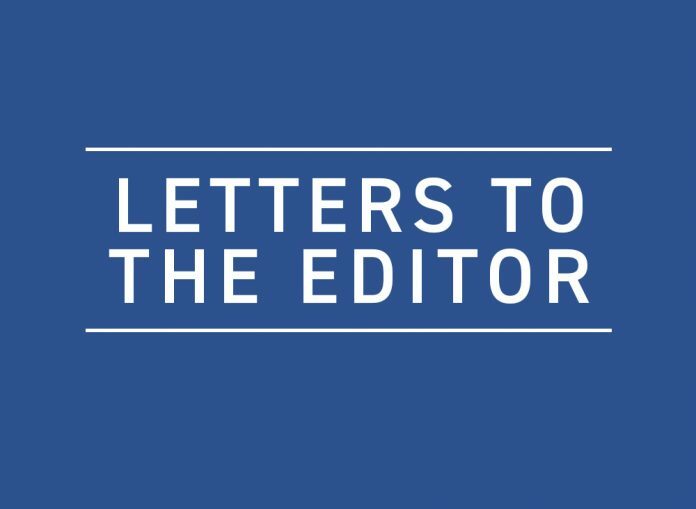 The councilman mentioned that the Five Towns is a “mature neighborhood,” designed over 100 years ago, and does not have the ability to expand its road network and existing infrastructure. Therein lies our message as it relates to the deterioration of and lack of safety on West Broadway. West Broadway is already in horrible condition (see the posts and slideshows on our Facebook page) with years and years of neglect contributing to its current deplorable state. The councilman claimed that to simply try and stop the development of the golf course would be “spot zoning,” something that is unconstitutional. We as a committee would like to respond to that point and note the following: Due to the continuing demise of the condition of West Broadway and the volume of cars, trucks, and buses navigating the narrow roadway with pedestrians mere steps away on non-existent or otherwise damaged sidewalks, stopping overdevelopment would not be “spot zoning.” On the contrary, our roadways are already taxed beyond capacity (as mentioned by the councilman), and an additional development that will have no other option but to connect to the existing road network in the Five Towns makes this a legitimate cause to be prevented by judicial review. West Broadway is in terrible condition and will only deteriorate further, as will Broadway and Central Avenue and any other ancillary roadway. The building of a park seems to be the best option, and North Woodmere Park and Grant Park are excellent examples of parks that are not overcrowded by the “800,000 residents of the Town of Hempstead,” as the councilman claims would happen. 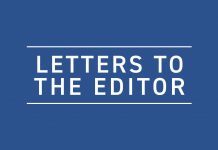 Simply put, if Nassau County and the TOH have allowed West Broadway to deteriorate to the state it’s in, with an ever-present safety concern and aesthetic neglect, the same will happen at a faster rate throughout the Five Towns when an additional (massive) development is allowed to take root. We need to stop the development and work to address the current strain on existing roadways and work to revitalize them and provide a safer pedestrian route for our residents. Please think of those who may be by themselves (e.g., singles, couples without children, widows, divorcees, etc.) and invite them for a shabbos or yom tov meal. Shavuos is a three-day yom tov this year, and it is depressing for those who are not invited out at all for the entire three days. It may seem that certain people may want to socialize, and even if someone turns an invitation down, they would be happy to be thought of. A good friend of mine says, “The frum community is always running to help others in different neighborhoods and countries (which is great), but they should look in their own backyards and help the people who are so close to them.” One may say that the people who wanted to be invited should invite others over to their homes to make Shabbos and yom tov special. However, some often may not be able to due to space, finances, medical reasons, etc. 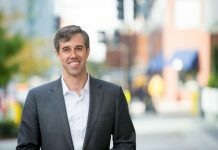 Letter: Beto, Who Do You Think You Are? !